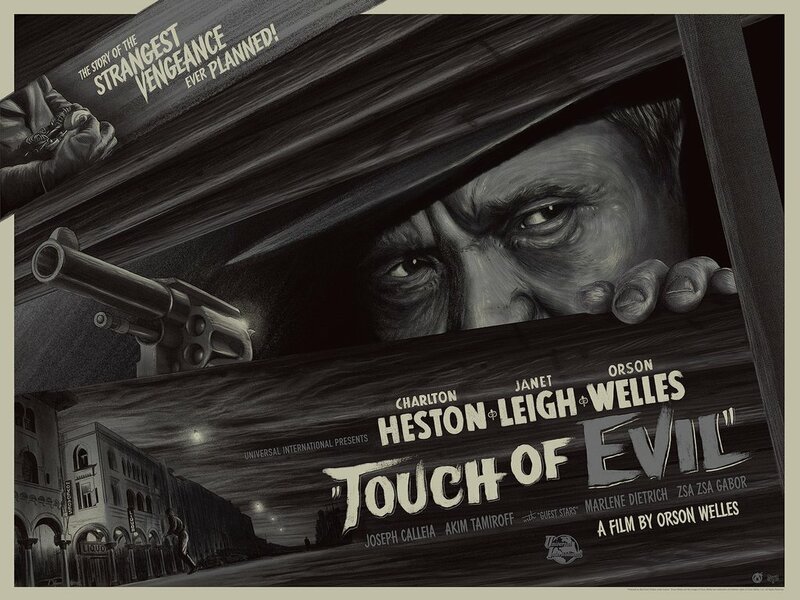 Mad Duck Posters is excited to release new posters this week for “Touch Of Evil” by Mike Saputo! Experience “The story of the strangest vengeance ever planned!” with three different versions of the poster. On sale Wednesday, March 21st at 12pm Eastern (9am PDT) HERE. 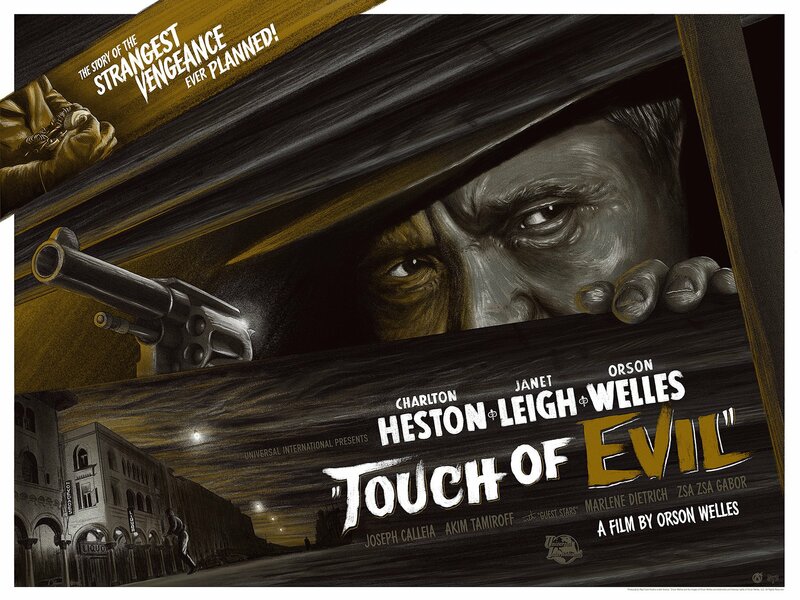 This entry was posted in Movie Posters and tagged Mike Saputo, Touch Of Evil by admin. Bookmark the permalink.